Watches are one of the best accessories to own, but sometimes the more expensive brands can make you wonder whether the investment is actually worth it. This list puts together some of the best luxury watches, which are totally worth the investment. 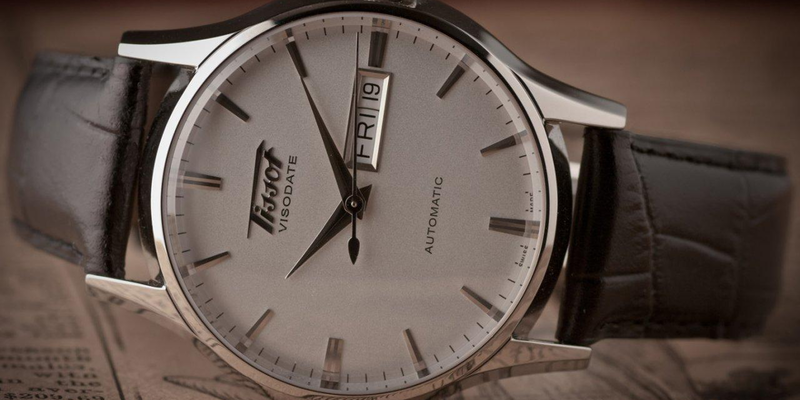 The Tissot Visodate is a beautiful and classically designed watch. With genuine leather strap and a mineral crystal face, this watch is guaranteed to last as long as possible. The watch can survive up to three atmospheres of pressure in water and has an automatic quartz movement to keep the watch working as long as possible. Although it is a more expensive watch, it will easily last for years. The Runwell has a stainless steel case with a dark, genuine leather strap. 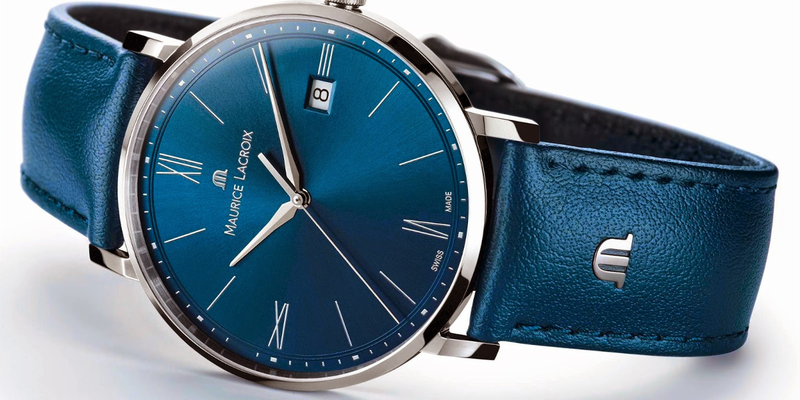 The dial is made from a sapphire crystal lens and offers a 1069 smooth, quartz movement. The Runwell is water resistant up to five atmospheres of pressure, and fits a range of sizes with ease due to the silver buckle fastener. This watch is definitely worth the investment. The Frogman has been made famous by the wrists of stars such as Will Smith and Bruce Willis, and it’s not a bit of wonder why. The Frogman is waterproof up to 1000m and has a beautifully striking design. The watch itself has automatic movement, and a power reserve of a huge 80 hours. 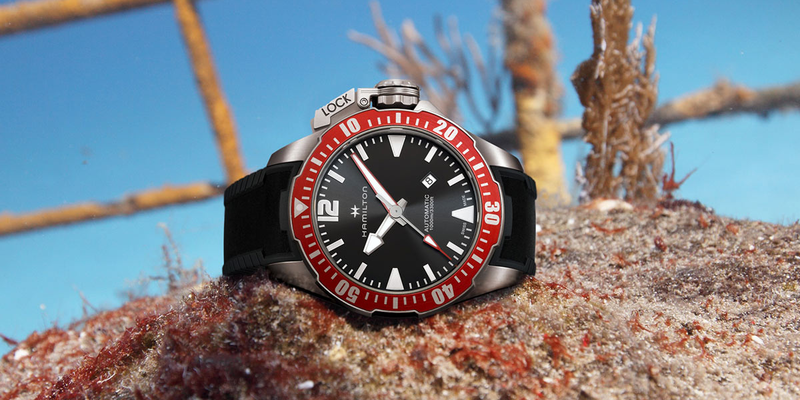 The rubber strap provides incredible durability, making the Hamilton Frogman one of the best watches to consider when investing. The Farer Stark is another beautifully classic watch with a choice of color for the leather strap, which features sewn seams for added longevity. 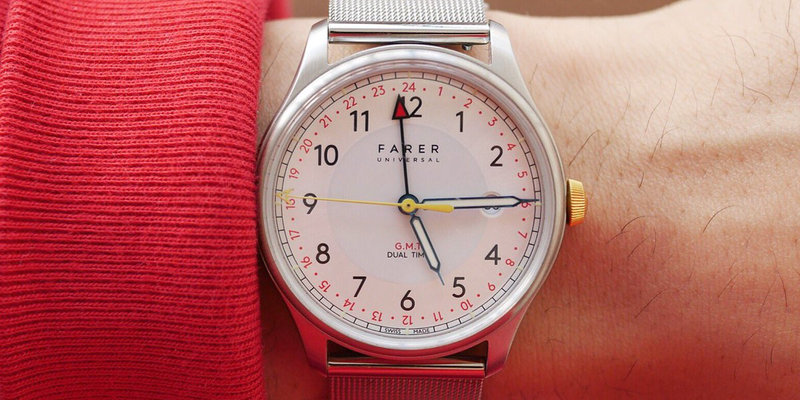 The Farer Stark has a clean, white face with a subsidiary dial in blue and coral. The sapphire-coated glass protects the face from chips and scratches, and the stainless steel case protects the inner workings of the watch. This watch is another example of a clean, classic looking watch. The British shell cordovan strap has a yellow stitching to produce a beautiful finish and excellent durability against ware and tear. The case is made from stainless steel in order to protect the inner parts of the watch, and the scratch-resistant sapphire glass protects the face of the M43 excellently. 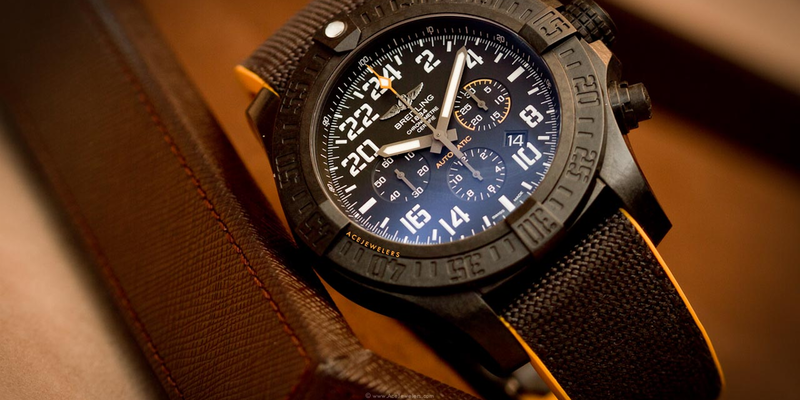 The Breitling Avenger Hurricane is an incredible watch from Breitling, who are renowned for their incredible designs. 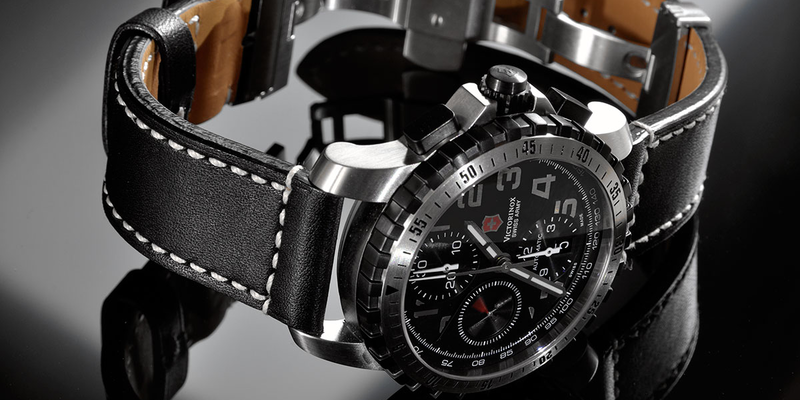 The Avenger Hurricane is unique on this list, as it offers a 24-hour military display and is much larger than some of the other watches. However this size does not come with weight, as the hurricane is made from a lightweight polymer that is just as strong as carbon fiber, without the excessive weight. This gives the hurricane an incredible durability against any breakage and scratching. 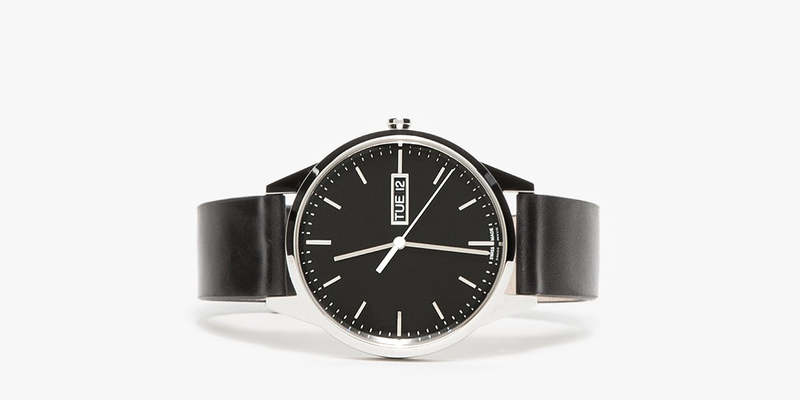 This watch is ideal for long-term wearers. The Eliros is yet another classically designed watch that is well worth a higher investment for a great quality watch. The case is made of strong stainless steel, and the Eliros offers a quartz automatic movement. The strap is made from a genuine leather and sewn-seamed to increase the durability of this stunning watch. The Victroinox Infantry Chronograph is slightly larger than some of the other classic watches on this list, and has more faces on the dial to show different time scales. The case is stainless steel and the face is protected by sapphire-coated glass to protect the watch from scratches and chips. 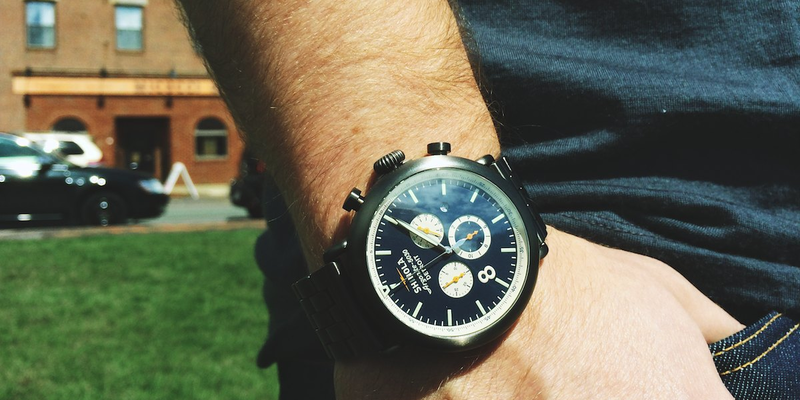 The Braun Quartz is one of the cheaper items on the list, but is still a great investment. 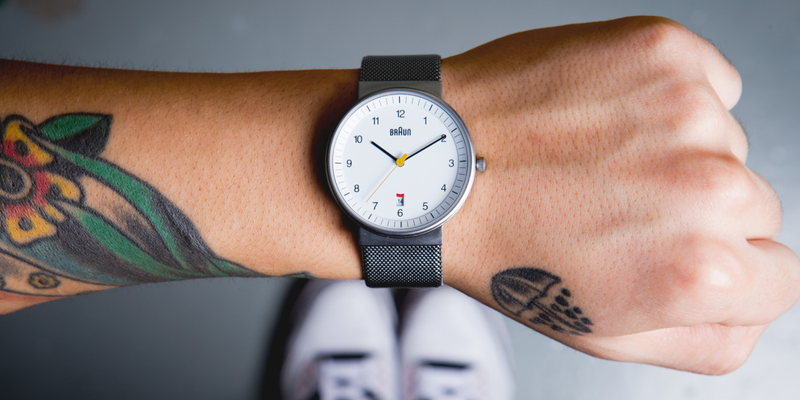 It has a much more modern design, with no visible attachment between the face and the strap, yet still has the classic face that most of these watches offer. The watch water resistant up to 5 meters, which is at the higher end of these models, and the genuine leather strap offers great longevity. The lens is made of hard mineral crystals and is highly scratch-resistant. 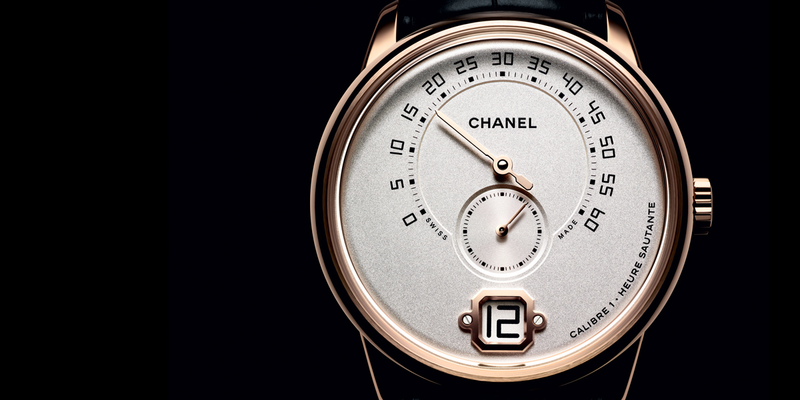 The monsieur de Chanel is one of the first watches that the company has produced, and it is stunning. The front of the watch has a smaller dial than the face and includes a date dial at the bottom. The back of the case has a see through element so that you can see the inner workings of the watch at the back. The genuine leather strap is beautifully finished for longevity, and the case itself is made from precious metals, making the monsieur de Chanel the most expensive item on this list, but also the best investment.